Aging skin requires assistance to look its best. This synergistic blend of essential oils, whole leaf botanicals, and rich base oils work together to address skin care concerns specific to aging and environmental damage including fine lines, discoloration, scars, and clarity. Rose Hip Oil, Juniper Berry, and an age defying essential oil blend headline the 20 piece ingredient list of this powerhouse blend. 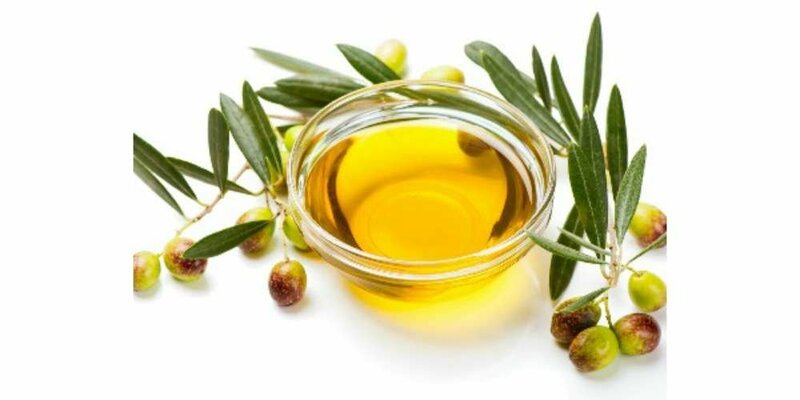 This oil sinks in quickly, leaving skin feeling silky soft - not greasy or heavy. Use morning, night or both! We especially like this oil in the AM with Three Leaf "Night" oil in the PM. This product is made with 80.41% Organic and Organic Cultivated ingredients. 1 fl. oz/30 ml glass dropper bottle. For use in the Morning, Night, or both. Only a few drops are needed! We especially like this oil in the AM with Three Leaf "Night" oil in the PM. Apply a few drops of oil to the pads of fingers and press into skin using massaging circular motions from forehead to décolletage. Follow with Three Leaf Brightening Eye Oil. Use alone or in combination with any other Brown Barn product. Tip: This oil works great on the backs of hands for lightening and evening skin tone while hydrating. Apply a light touch-up of oil over make-up in afternoon for refreshing afternoon glow. Helianthus annuus (Sunflower) oil* (and) extracts of: Symphytum officinale (Comfrey) leaf* (and) Melissa officinalis (Lemon Balm) leaf+ (and) Rubus idaeus (Red Raspberry) leaf+ (and) Chamomilla recutita (German Chamomile) buds+ (and) Lavandula angustifolia (Lavender) buds* (and) Trifolium pratense (Red Clover) flowers*+ (and) Rosa centifolia (Rose) flower buds and petals* (and) Rosa canina (Rose Hip) seeds* (and) Juniperus communis (Juniper) berries*, Borago Officinalis (Borage) oil, Camellia Oleifera (Camellia) oil*, Rosa canina (Rose hip) oil*, Essential oils of: Boswellia serrata (Frankincense)*, Juniperus communis (Juniper)*, Citrus sinensis (Orange)*, Lavandula angustifolia (Lavender)*, Pelargonium graveolens (Geranium)*, Salvia sclarea (Clary Sage)*, Santalum spicatum (Sandalwood)*, Citrus aurantium L. (Neroli). + Organically cultivated and hand harvested from our own Botanical Farm in Abbotsford, Wisconsin. * USDA Certified Organic botanicals from other amazing organic farmers. 100% of the ingredients are from natural origin. 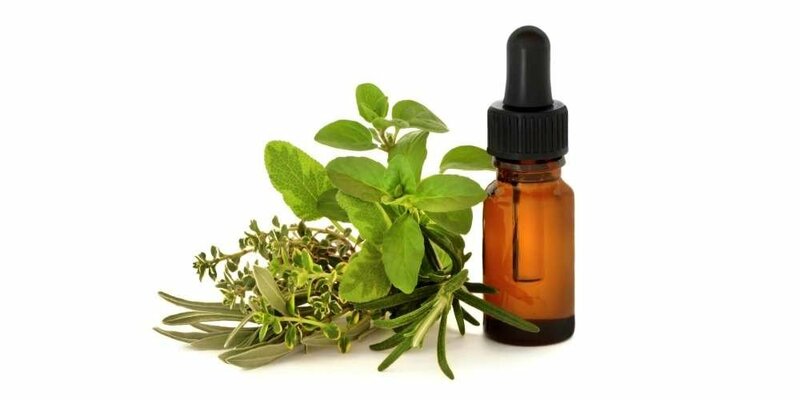 This product was formulated by Christine Untiedt, Brown Barn Founder, Grower, and Herbalist. Brown Barn owns all of its own formulations. This product is hand packaged at the Brown Barn green lab located in Holcombe, Wisconsin. The hand harvested, Organically Cultivated (+) botanicals in this formulation were blended and dried in our own vintage glasshouse at Brown Barn's TangleLeaf Farm located in Abbotsford, WI. Comfrey - Rich in Allantoin to aide skin regeneration. Rose Petals and Buds - Tones and Moisturizes. Juniper Berry - Tightens and Tones. Red Clover - Rich in phytonutrients and stimulates circulation. 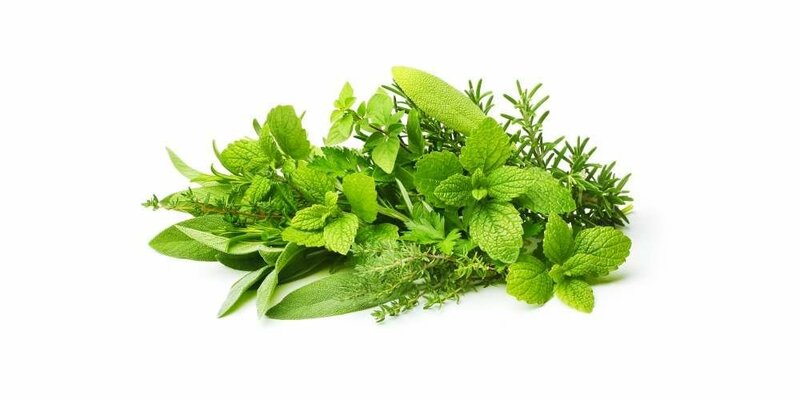 Lemon Balm - Tightens, stimulates circulation, and highly anti-oxidant. Raspberry Leaf - High in vitamins C and E with anti-oxidants to protect and nourish. Borage Seed Oil - Extremely anti-oxidant and vitamin rich. Loaded with skin soothing gamma linolenic acid (GLA). Camellia Oil - Polyphenol antioxidant rich and highly emollient to soften and smooth. Deeply nourishes skin cells, fighting deep wrinkles and sagging. Rosehip Oil - full of vitamins, antioxidants and essential fatty acids that are known to correct dark spots and hydrate dry, itchy skin, all while reducing scars and fine lines. Frankincense - Supports even skin tone. Juniper Berry - Tightens, tones, and detoxifies. Orange - Restorative and stimulating. Clary Sage - Helps regulate Sebum. Sandalwood - Clarifying and anti-inflammatory to reduce redness. Brown Barn Botanical's farm grown, whole leaf products feature organic cultivated botanicals carefully curated from our own Wisconsin farm. Sourcing ingredients from our own farm allows for the freshest and highest quality botanicals possible. The difference is experienced in fresher scent and more potent botanicals, curated by experienced and knowledgeable formulators. Are never out-sourced and are only used in products manufactured by us. At Brown Barn Botanicals we want you to love your skin care products and to have products that meet your skin needs and lifestyle. 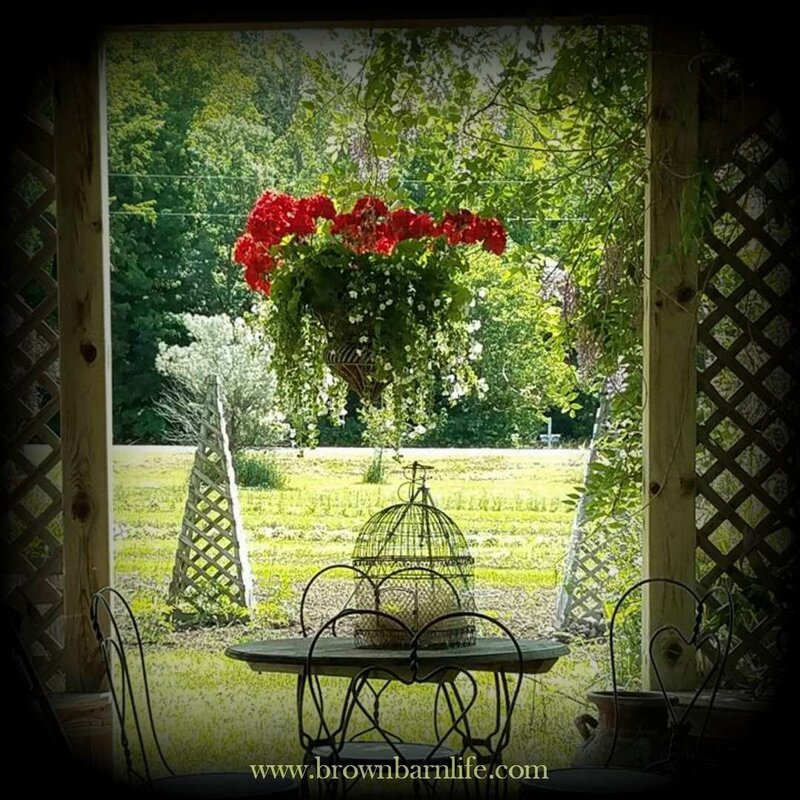 We want you to always feel comfortable and supported when purchasing from Brown Barn Botanicals. Please do not hesitate to reach out to us. It is our belief that a successful skin care relationship begins with trust. For this reason Three Leaf has implemented a 100% Satisfaction Guarantee on its Skincare line as long as the product is returned within 30 days of purchase. Read our entire Satisfaction Guarantee/Return Policy by clicking the button below.